Kids are natural born music lovers. They are instinctively drawn to certain beats or melodies and watching them enjoy music is one of the things I love most when the kids were infants. Now that they are older 9 and 11 they both love music. Music has always been huge in our house and we often opt for turning the TV off and just listening to music all day. 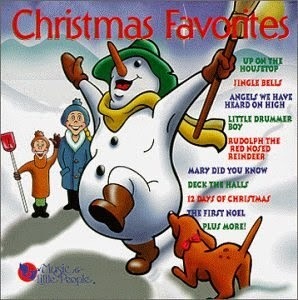 Christmas music is definitely a favorite here and we have been known to listen in July if the mood strikes or as a sing-a-long in the car any time of the year. 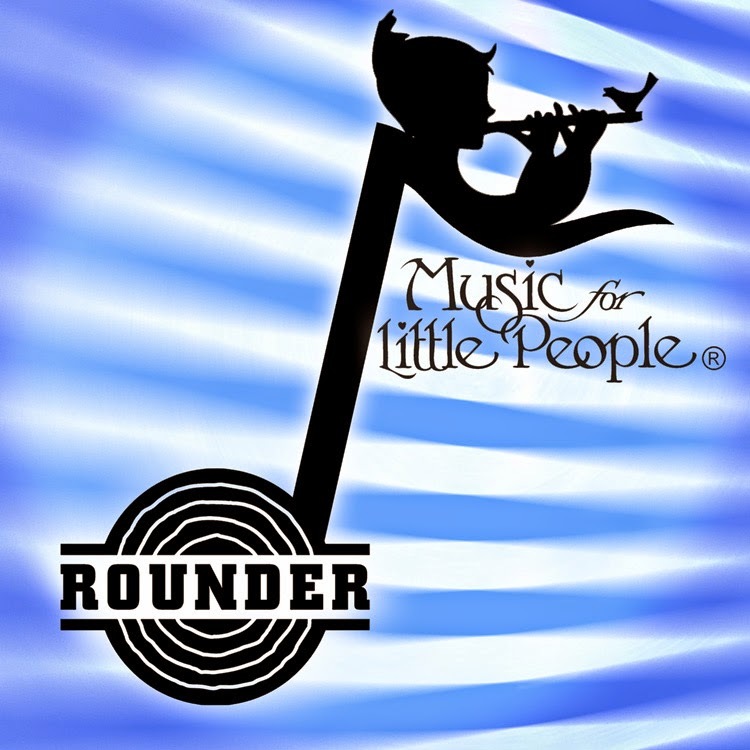 Music for Little People know this and have for 25 years and have been producing culturally-inspired, award-winning music for children of all ages for more than 25 years and to introduce you to this kid and parent friendly company, they are gifting one of my readers the chance to win a CD full of beloved holiday classics. It's wonderful to have a nice collection of seasonal music. Have Yourself a Merry Little Christmas is our favorite from Meet Me in St. Louis!